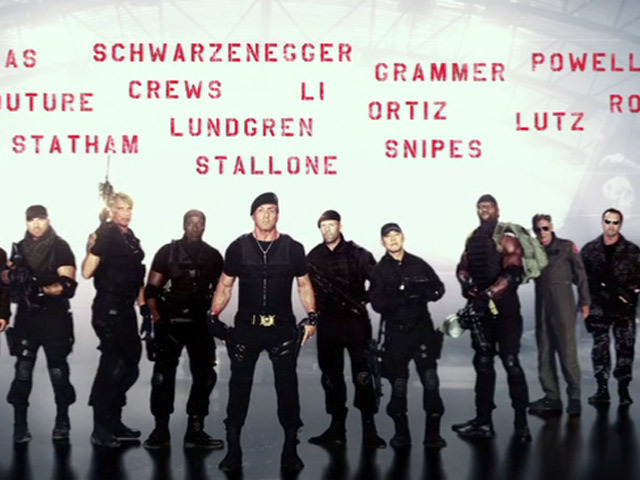 Gibson's career went off the rails in the noughties amid allegations of domestic abuse and anti-Semitism. 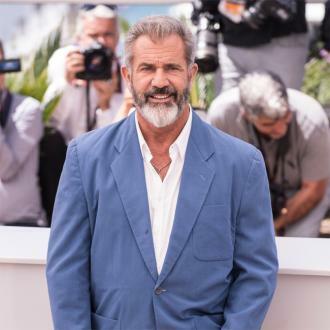 Mel Gibson has expressed his “surprise” at how he has been welcomed back into Hollywood circles, more than a decade after a series of personal troubles and incidents that could have ended his film career. 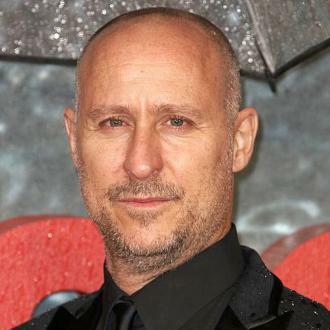 The actor and Oscar-nominated director infamously fell from favour in the noughties after a string of incidents that saw him accused of racism and anti-Semitism, as well as a domestic abuse allegation against his then-girlfriend Oksana Grigorieva in 2011 that led to a conviction for battery, which was wiped after he completed a three-year probation. 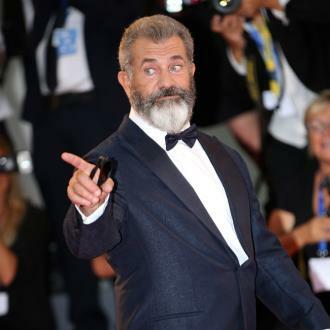 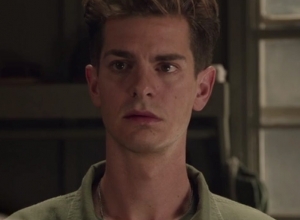 However, the 61 year old star has rebuilt his career in recent years, scoring multiple Oscar nominations for his war movie Hacksaw Ridge this time last year. 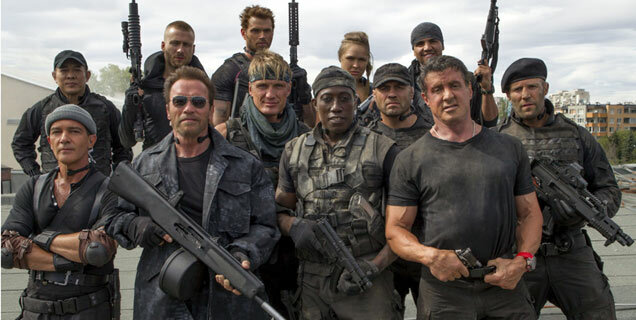 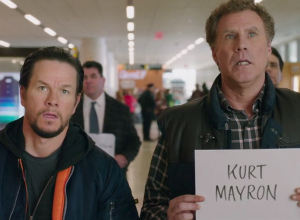 Now, he’s back on the big screen himself with a role in comedy sequel Daddy’s Home 2. 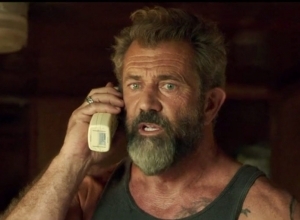 Gibson revealed that, in spite of all the negative publicity that dogged him throughout those years, he never considered giving up acting or working in the film industry. 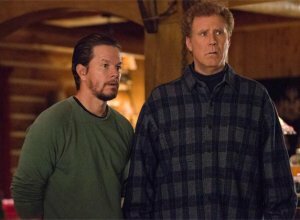 The whole interview is broadcast on Friday on BBC One at 10:35pm, and Gibson appeared with his Daddy’s Home 2 co-stars John Lithgow, Mark Wahlberg and Will Ferrell.